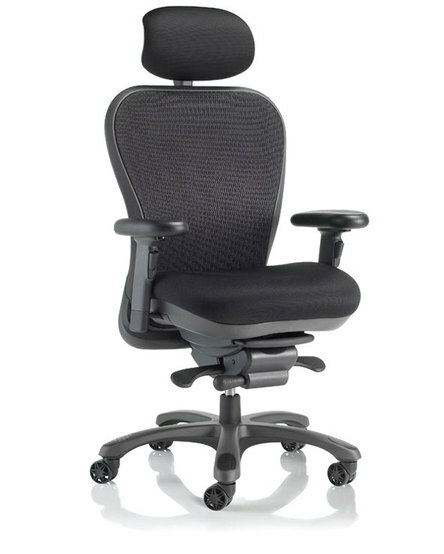 Executive / Big And Tall - This series from Via was originally designed as a ‘Big and Tall’ executive chair solution and has had success in meeting the needs of this specific requirement. 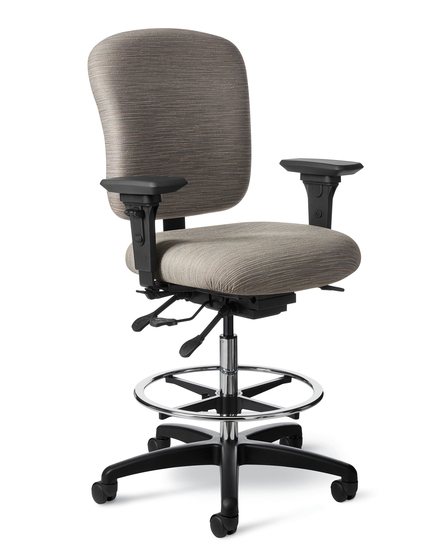 This heavy-duty chair accommodates individuals up to 450 lbs for three shifts a day. 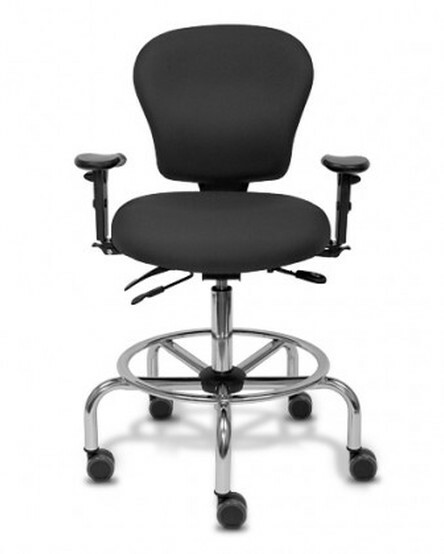 Ideal for EMS workers, police officers and any multi-shift work environments. Like the CXO, but with a heavier mechanism. Rated for users up to 450 LBS. Perhaps the best big man chair anywhere. 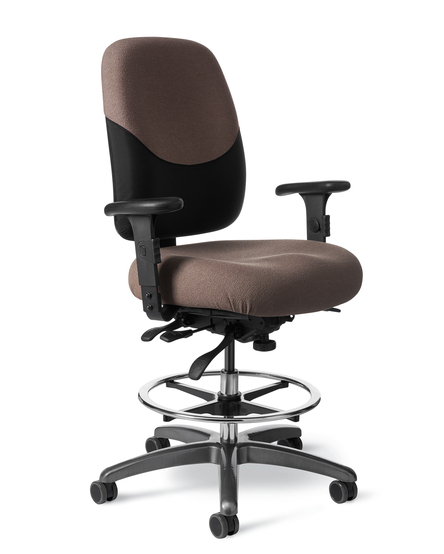 The WS15 is a great choice because of its unique base and seat tilting feature which make the WS15 a perfect choice for sit/stand applications. The CLS Collection features an extra sturdy and optimally adjusted, fixed height chrome footring. In addition to that, versatile dual-colored 65mm soft casters, and simple-to-use adjustments. 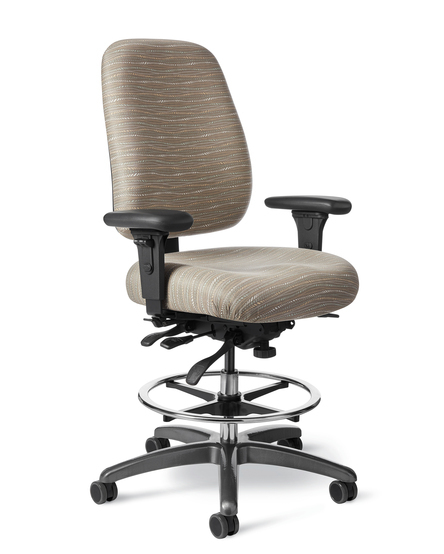 24-Seven Collection models are perfectly suited for combination seating environments that require 24-hour durability and adjustability. 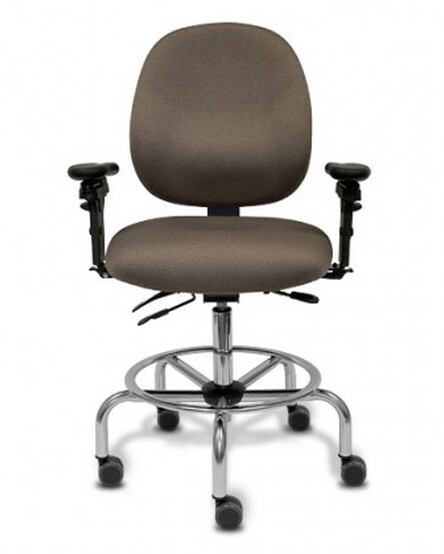 Also known as the Intensive Use (IU) Series, these models are designed for ease. he IU77PD is the perfect complement for Intensive Use applications that require an extra measure of toughness and reliability. 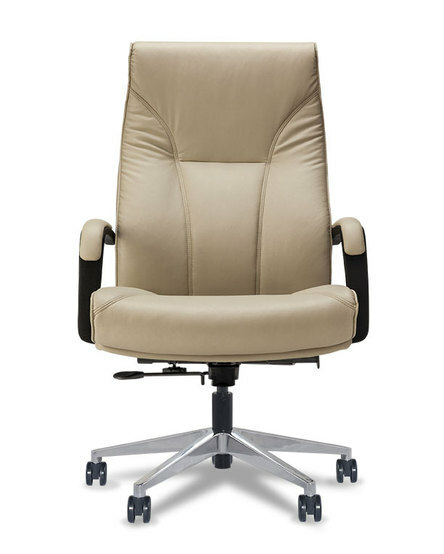 Built with a heavy-duty structure and upholstered with memory foam in the seat. 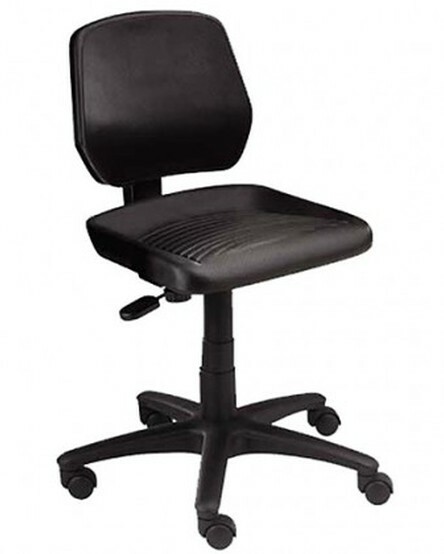 Office Master's low-maintenance, easy-to-clean and affordable workstools are the perfect solution for any industrial workplace or specialty application. 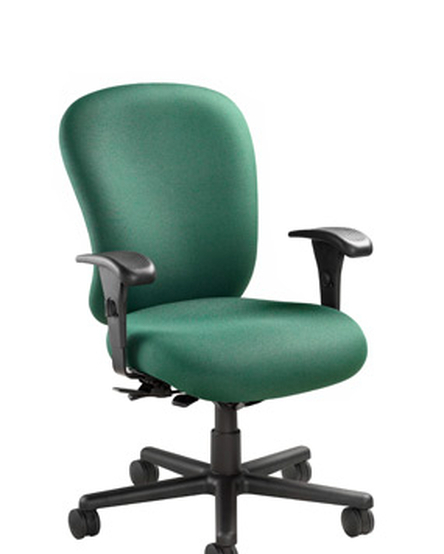 With a molded polyurethane backrest. 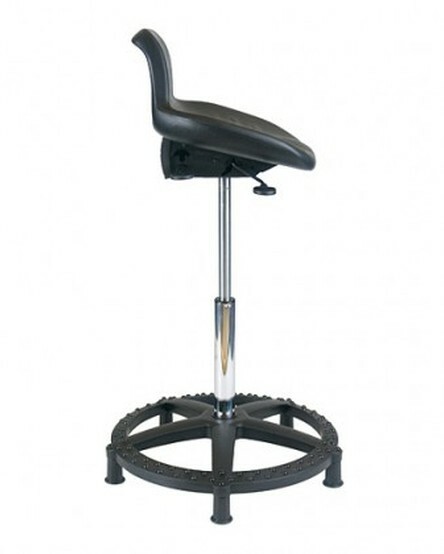 Work stools shouldn't require so much attention that adjusting them becomes a job unto itself. 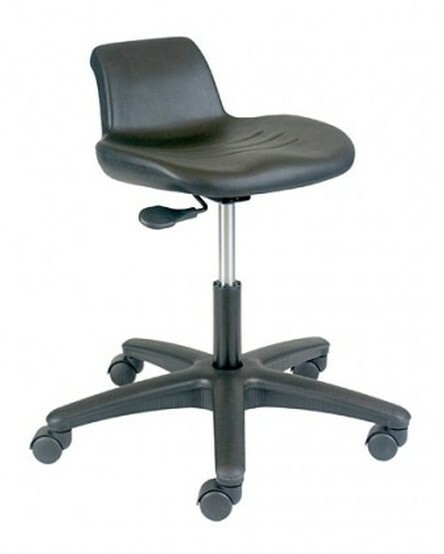 Office Master's low-maintenance, easy-to-clean and affordable work stools are the perfect solution for any industrial workplace.